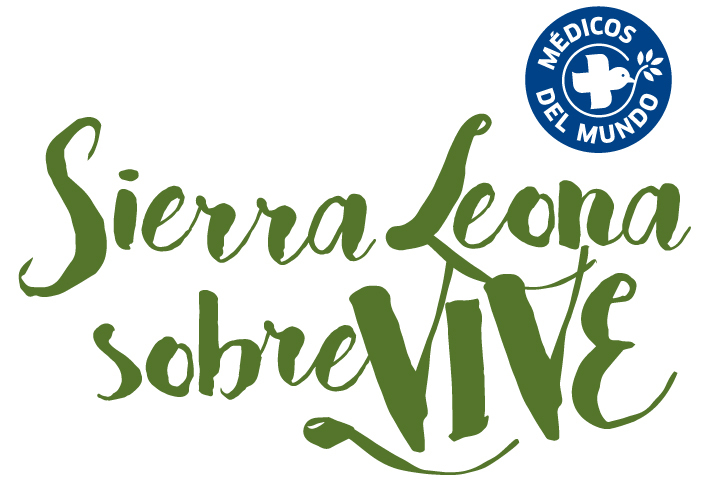 Doctors of the World is an independent and international solidarity association that promotes, through voluntary commitment, human development by safeguarding the fundamental right to health and decent life for all people. According to the purposes set out in our Articles of Association, Doctors of the World, in the current global context, claims that the goals, objectives and actions laid down in this document contribute, through attention, testimony and denunciation, to the fulfillment of the right to health for all people in poverty, gender inequality and social exclusion or for those who are victims of humanitarian crises. It also claims to drive changes, through voluntary commitment and together with other social movements, in the value system and economic and trade relations, which determine the lack of equity and the structural failure of access to goods and healthcare, for the maintenance of life in dignity for the majority of people inhabiting the planet. Doctors of the World seeks a world in which the universality of human rights is real and effective for all people. Values ​​as a humanitarian organization. Values ​​such as health organization.